The Ultimate Guide to Ending Yo-Yo-Dieting, Finding Peace and Fulfilling Your Life. The Life Transformation Path to Unleashing the Real You! The available evidence suggests that 90 percent of people who lose weight regain it. How can you be one of the 10 percent who keep the weight off? How can you end the cycle of yo-yo dieting forever? 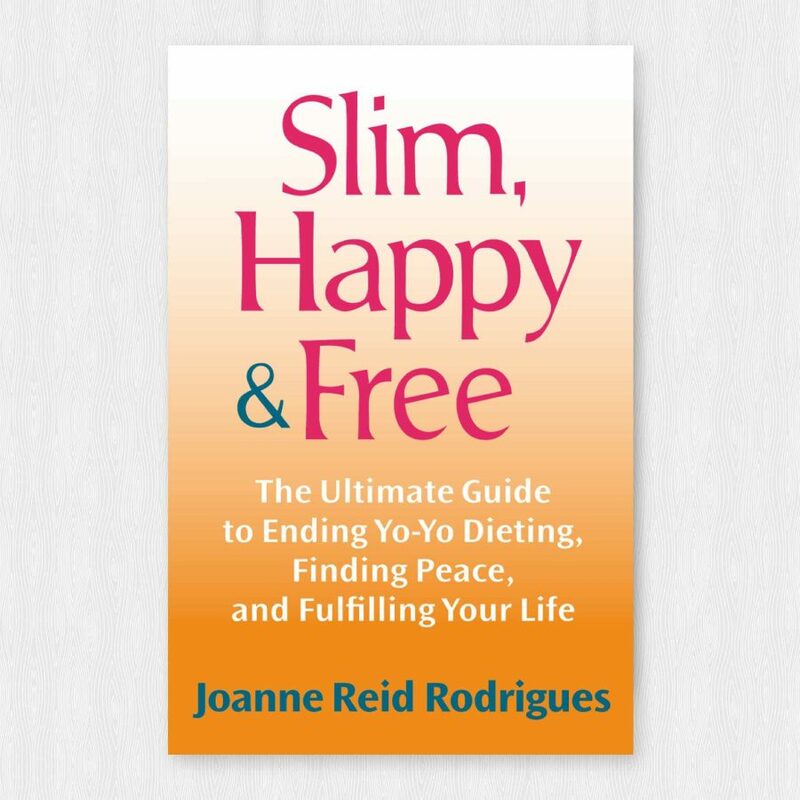 In Slim, Happy & Free, recovered junk-food addict Joanne Reid Rodrigues becomes your personal coach and shows you how to succeed, sharing timeless wisdom and inspiring stories from her life that will touch your soul. Joanne’s authoritative yet friendly guidance is based on years of experience as a top coach and teacher in the field of mind, body, and spirit. Slim, Happy & Free is a life-changing book that will help you reshape your mindset and your life. It’s a book for everyone who wants to live a richer life. Be in the successful 10 percent who keep the weight off forever!